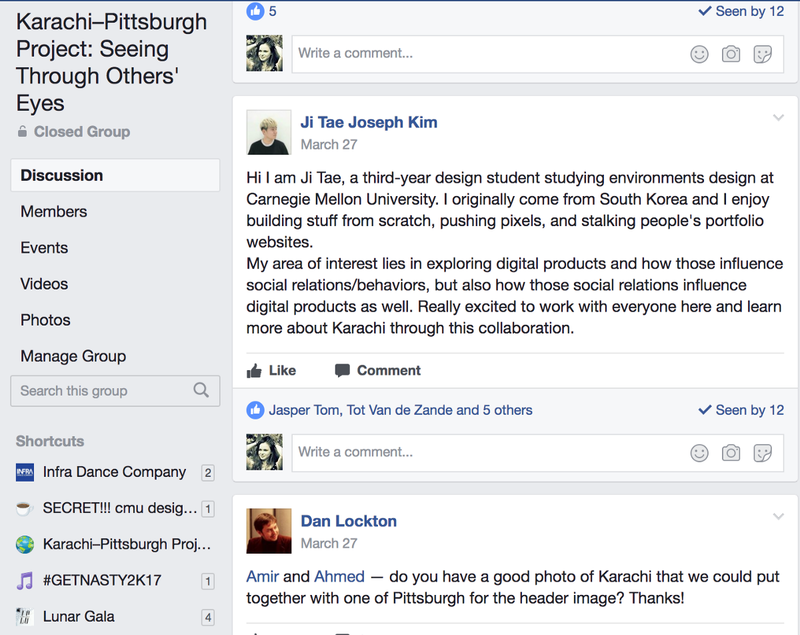 Virtual ‘exchange’ with students in Karachi, Pakistan, to explore different conceptions and framings of environments and design. 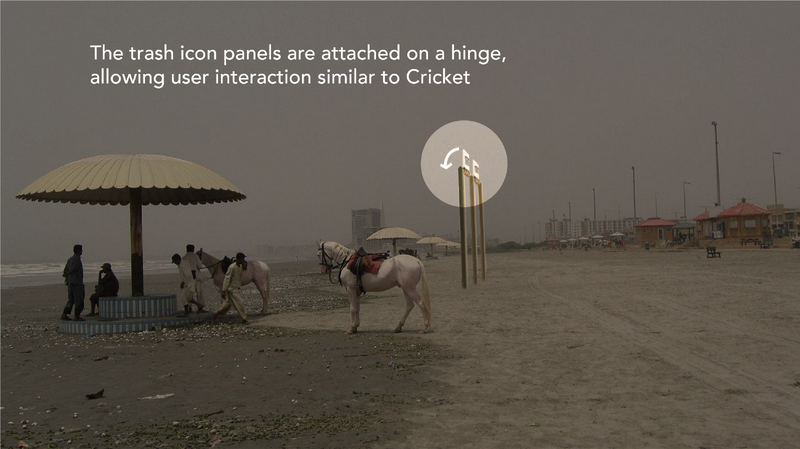 Designing for a particular environment presents various challenges to designers. However, designing for an environment that you can’t physically experience for yourself is quite another thing. 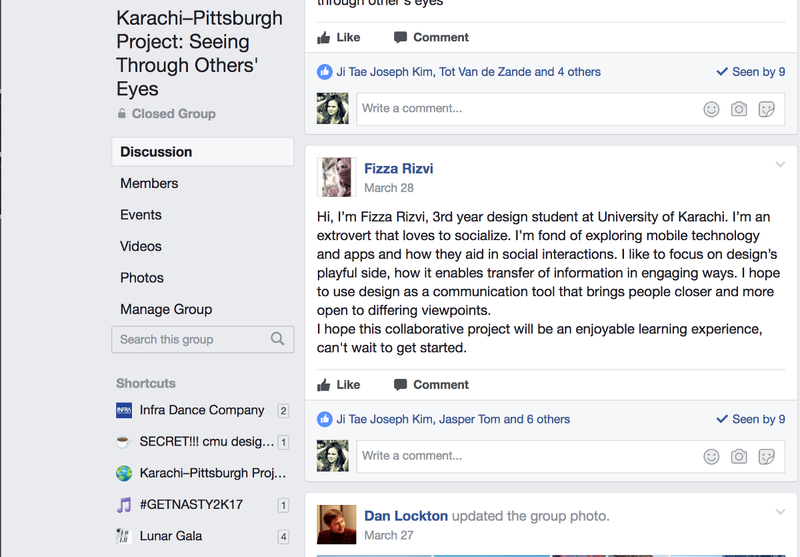 Our class partook in a design “exchange” where we collaborated with design students studying at the University of Karachi. Choose a location in Pittsburgh where people go to hang out, but do not go to do work. 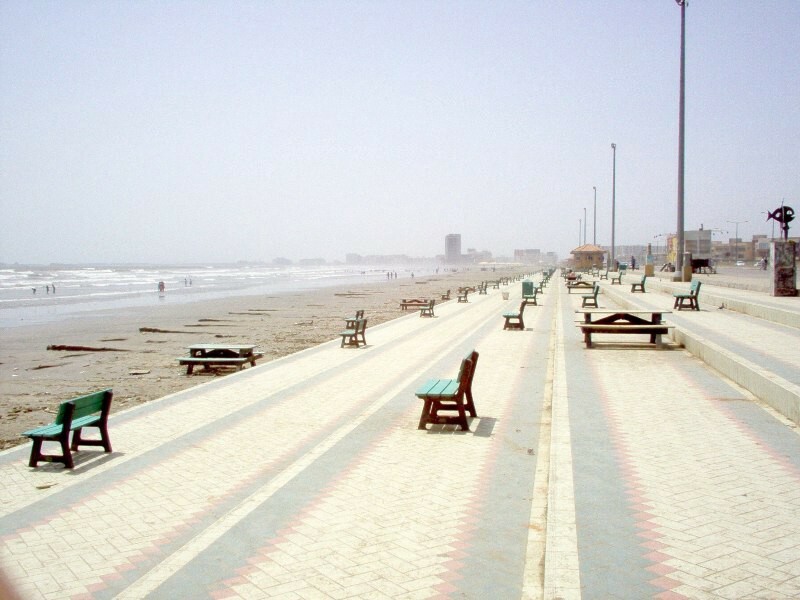 Introduce this area to the Karachi students through images, words, audio, etc. Get them to ask questions about the place, so that we understand their assumptions and expectations. 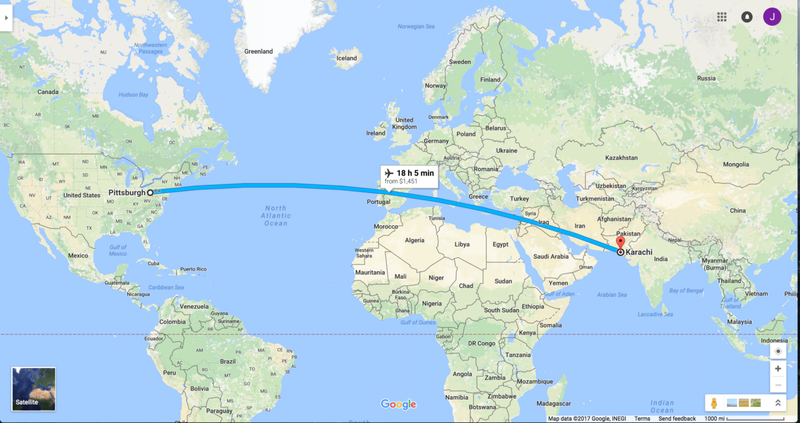 Have the Karachi students choose a location in Karachi that we can ask questions about. This could be things like who uses the space, what is nearby, when or under what circumstances would people come here, etc. Each of our groups would design something for the space chosen by the other group. 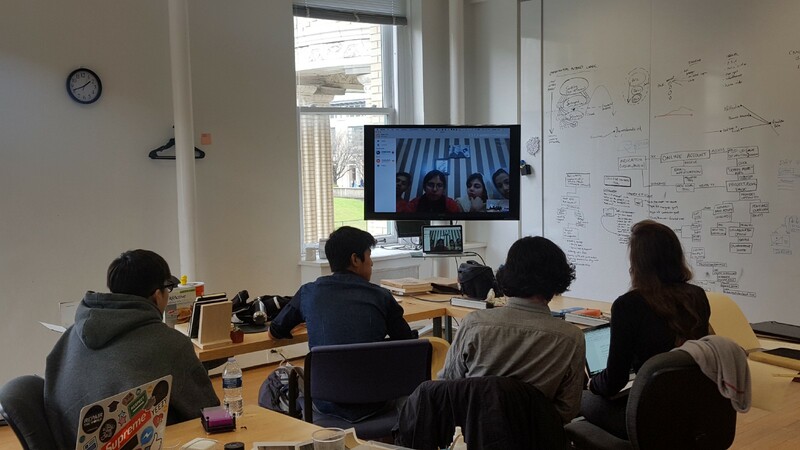 The challenge is that we are working from the images, the answers we received from the questions we asked, and one Skype conversation we had with the Karachi students. As an introduction, each of us wrote short bios that included our interests, our education, and what we hope to get out of this collaboration. While it was an interesting way to get things going, we had trouble transitioning from this stage into the project stage. 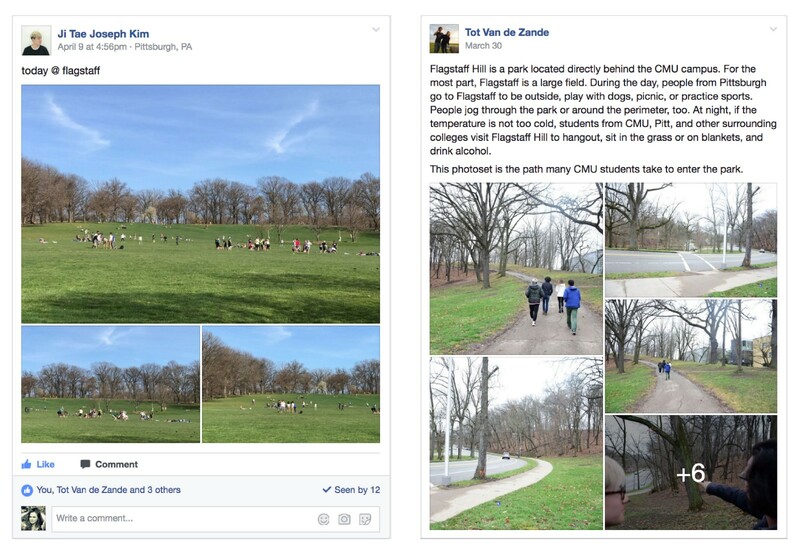 Our class chose Flagstaff Hill in Schenley Park as the place in which to set our design brief for the Karachi students. One challenging part of this process was not giving them too much information about the place (as this would not encourage questions to be asked which would hinder conversation) but giving them enough information so they can at least have a sense of this place. One of the most interesting parts of this experience was getting to understand their perspectives on the location that they chose for us, as well as answering some of the questions they asked us about Flagstaff Hill. Posting images of Seaview Beach; answering questions about some of the aspects of the beach and the interactions that may occur here. 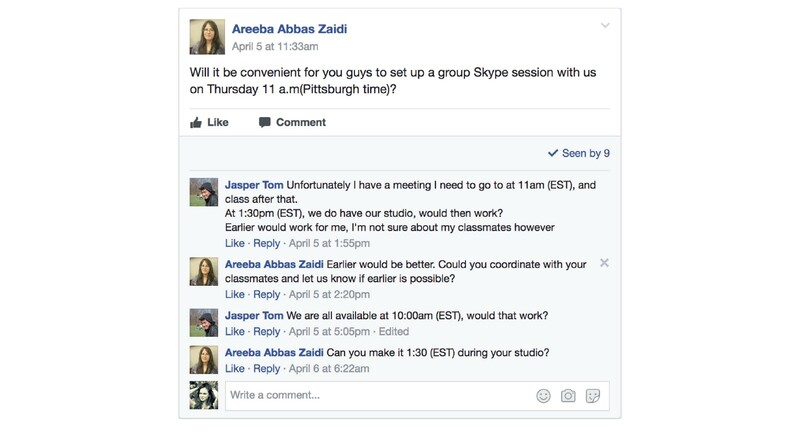 Prior to even having a conversation over Skype, we experienced several difficulties with accounting for the time difference and finding a time when we were all available to talk. Overall, the conversation was really helpful in getting some immediate feedback and clarification on our thinking and where we pictured our projects heading. We were lucky to have a decent connection for about thirty minutes on Skype, during which time we found out a little more about the students, their interests, and specifically why they chose the location of Seaview Beach. At this point in the project, we have still not decided what we planned to make for the beach and we believe that the Karachi students had not decided their project theme either. 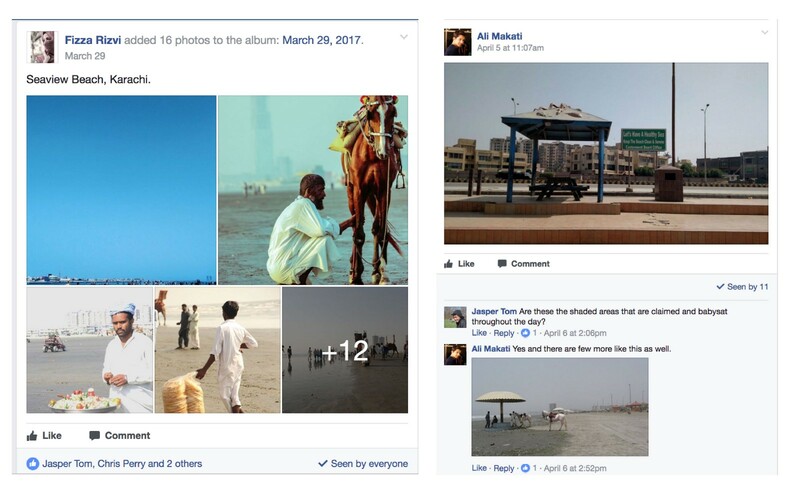 Ahmed Ansari, a PhD candidate at CMU, acted as a liaison between us and Karachi. He gave us background on the area, the culture, the class system, the politics, and many other facets of Karachi society. During one of his lectures with us he talked about how many Pakistani designers and anthropologists used storytelling and artifacts to convey themes, events, and ideas centered around a particular location. As we were all very interested in this concept, we decided to branch our projects into two parts. PART 1: Creating something for the Seaview Beach in Karachi that would enable or hinder a particular behavior (depending on if it is desirable or not). 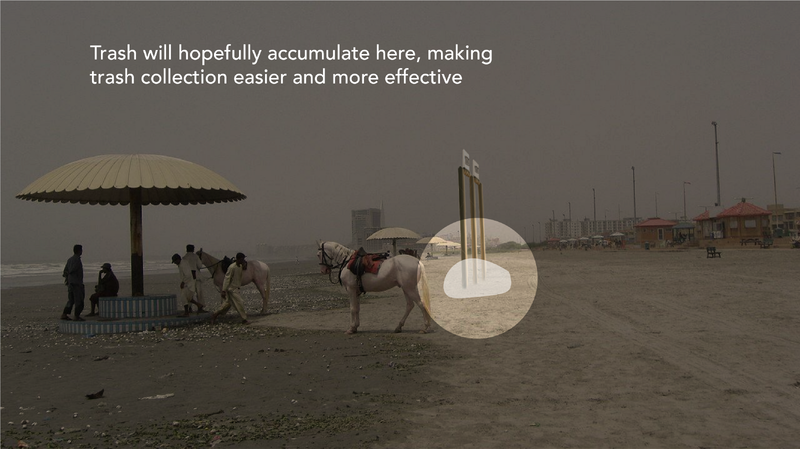 After talking to Ahmed and listening to some of the feedback and advice from the Karachi students, Gilly decided to make a permanent, shaded area for beach-goers. 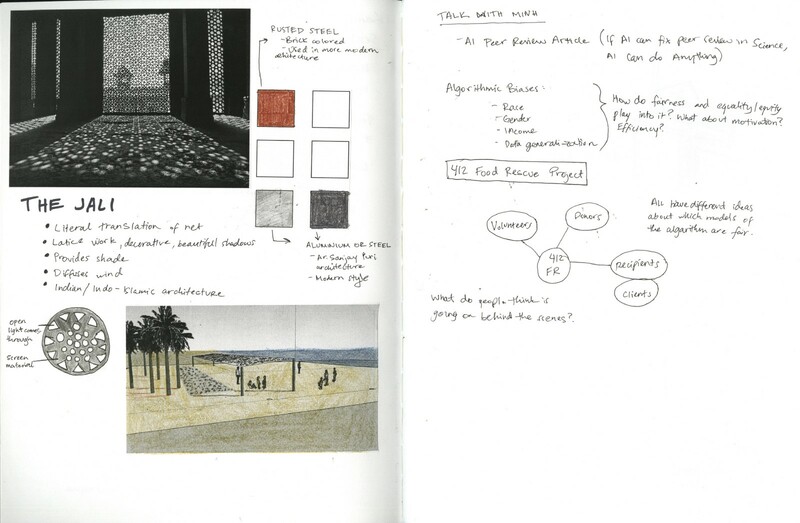 The initial idea was modeled in SketchUp and then developed further from a conversation with Ahmed. People like to stay covered up on the beach, they do not sunbathe. There are some tables where people can eat, but they are not communal and no one wants to share. 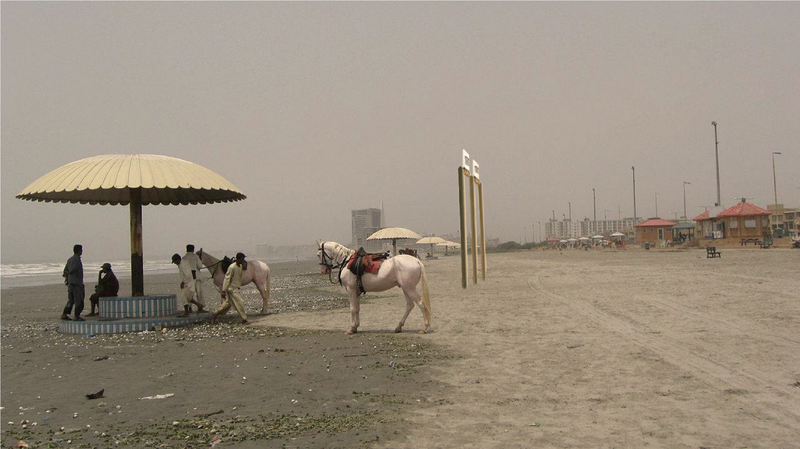 The beach is mostly open sand, so the vendors do not have a particular place they will go to sell their things. With these suggestions in mind, and with Ahmed’s insights into the more modern (yet also traditional) Islamic architecture styles, Gilly decided to make the overhang using a metal jali. 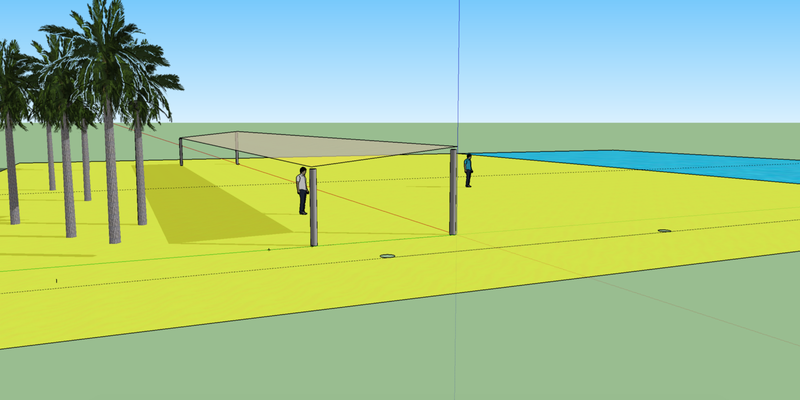 Creating an overhang that would serve as a shaded area for beach visitors. I decided to address the issue of trash at Clifton Beach with the philosophy of understanding what people were already doing and altering their habits slightly to improve the overall experience at the beach. People already throw trash on the ground, which accumulates in numerous piles that are susceptible to being washed away; this makes trash removal difficult for the people who collect the trash. 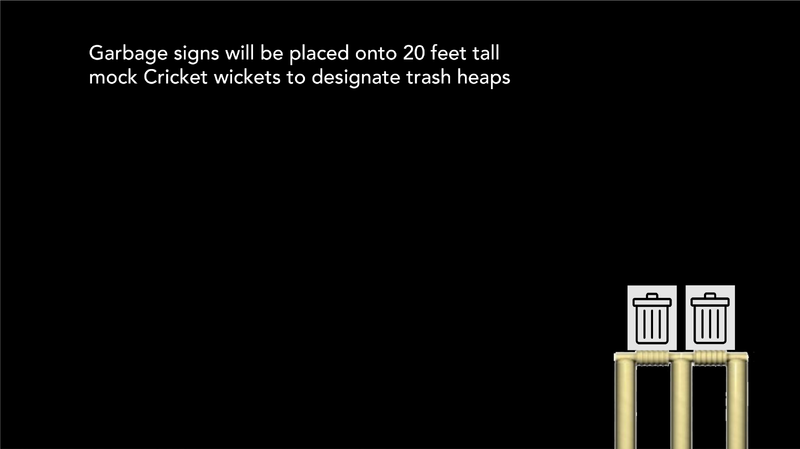 I gamified the act of throwing away trash, using cricket due to its popularity, in order to appeal to the predominantly oral culture of Karachi, Pakistan. PART 2: Creating something about Flagstaff Hill, that would help the Karachi students experience the place in a more immersive way. This project would revolve around storytelling through artifacts that are interactive and audible. We are still currently waiting to see what the Karachi students have made for Flagstaff Hill, however they did express interest in pursuing the idea of making the space more conducive to exercise and working out. Overall, this project was an interesting way of exploring the idea of partaking in an “environments exchange” with an international group of people. While there could have been more frequent communication with the Karachi group and a more open forum in which to share our ideas and the development of our projects, we learned a lot about long-distance collaboration, the importance of being sensitive to the differences between cultures, and the essentiality of open communication between two groups that do not know each other but both desire a safe space in which to question, consider, and evaluate work and critical thought on design.